Nelly Furtado also made a cameo during with Dev Hynes’s set. FYF Fest took place in Los Angeles this weekend with headline performances from Kendrick Lamar and LCD Soundsystem. 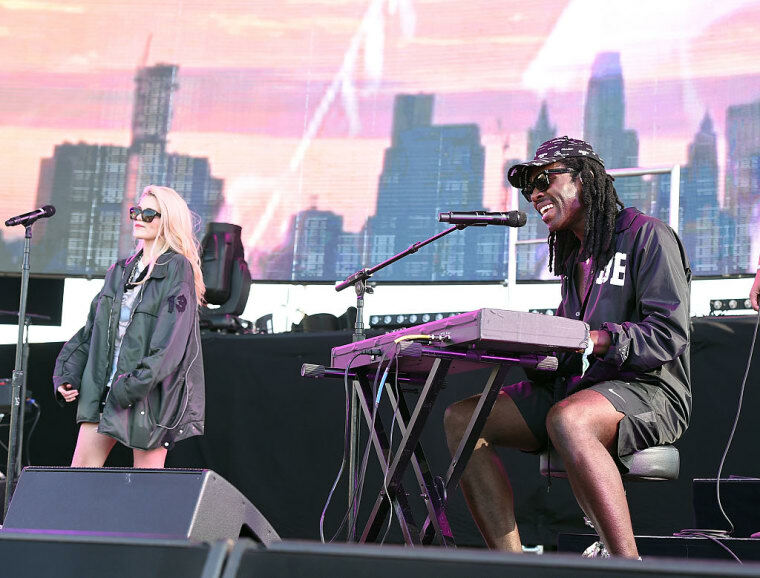 On Sunday, August 28, Dev Hynes took to the stage for a guest filled Blood Orange set. During the show Nelly Furtado, Carly Rae Jepsen, and Sky Ferreira came out to play with the band. Ferreira took the stage to a piano version of her Dev Hynes-produced 2013 single "Everything Is Embarrassing," and then Ferreira provided vocals on Cupid Deluxe track “You’re Not Good Enough.” Furtado, meanwhile, got a huge cheer as she was introduced before "Hadron Collider." Check out footage from all three performances below.